A SRV record provides information about available services on specific ports on your server. In other words, it specifies how a domain handles particular services. 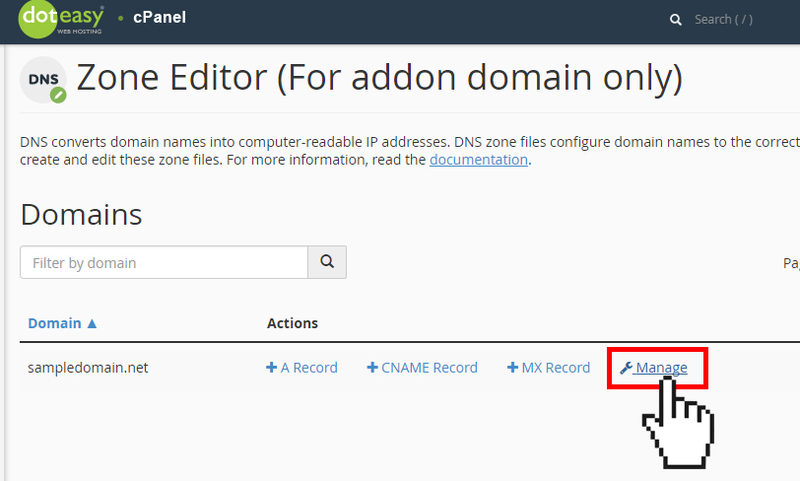 For example, you may need to add a SRV record to your domain when configuring a third-party service, such as Microsoft Office 365. 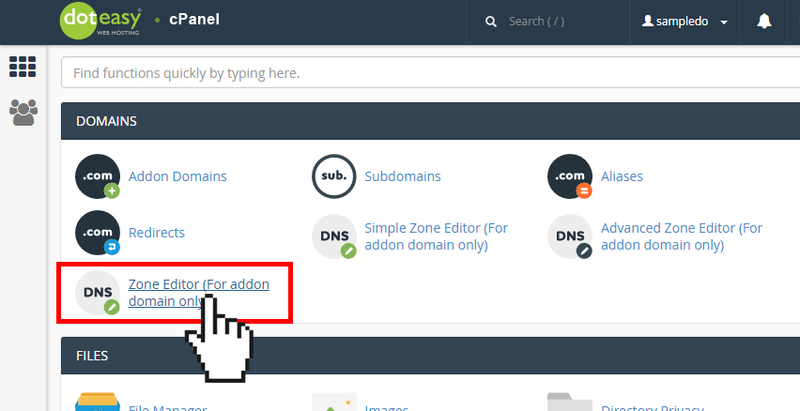 From the Domains table, locate the addon domain name you want to add an SRV record. From the Type drop-down menu, select SRV. In the Name text field, enter the name for the SRV record. In the Record text field, enter the IP address of the SRV record. NOTE: The SRV record must point at a hostname with an A (or AAAA) record. You cannot point an SRV record at a CNAME record.